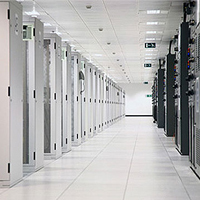 We specialise in providing air conditioning across a variety of commercial sectors and have vast experience in dealing with; large data centers, computer rooms, server rooms, retail outlets and offices. 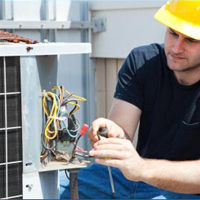 We provide annual service contracts with 24 hour, 365 days a year cover. 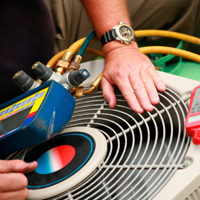 We provide service and maintenance on all types of air conditioning and ventilation systems, old or new, in a friendly and unobtrusive manner. We prioritise our contracted clients by providing a 4 hour call-out facility. We pride our selves on speedy response times and providing quality assitance for all customers. We are able to recommend and install air conditioning for home and domestic use, ensuring units are efficient, reliable, user friendly, cost effective and quiet. Using the latest technoogy, our installations can also act as a source of heating for your home.